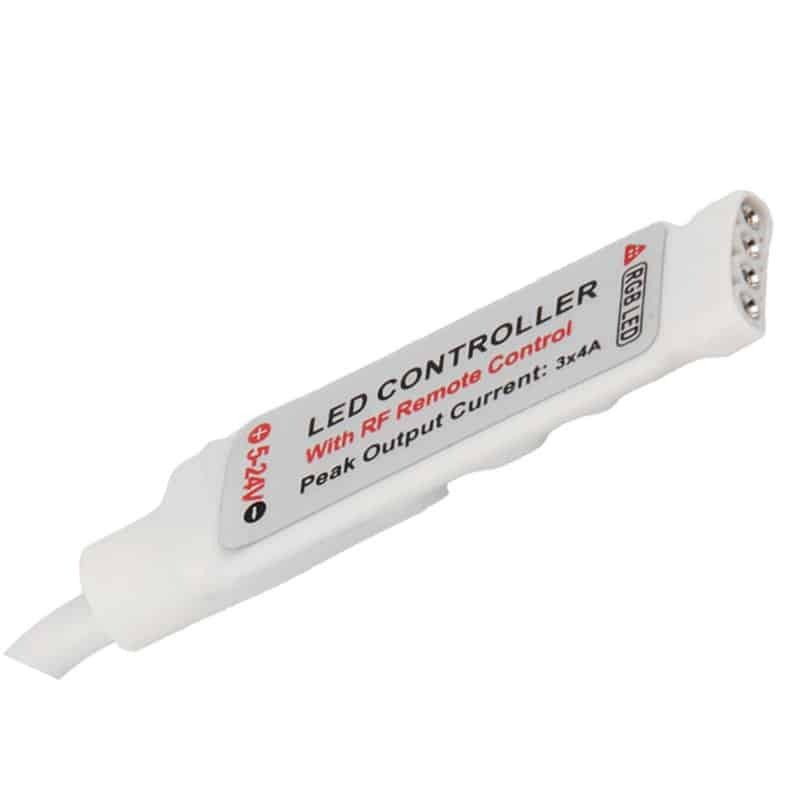 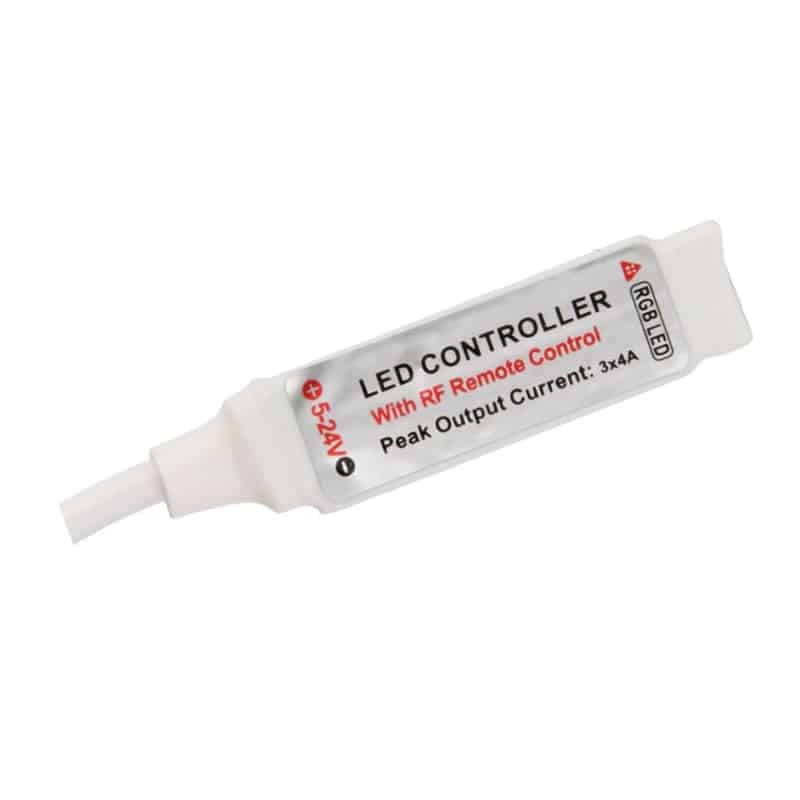 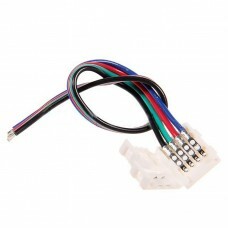 Advanced RGB Controller is a versatile unit that is used for running a variety of LED Light sources including RGB LED ribbons/strips such as 5050, 3528 and 2835 common anode LED ribbons. 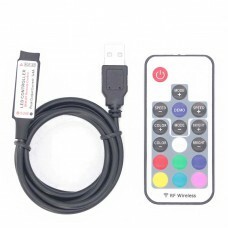 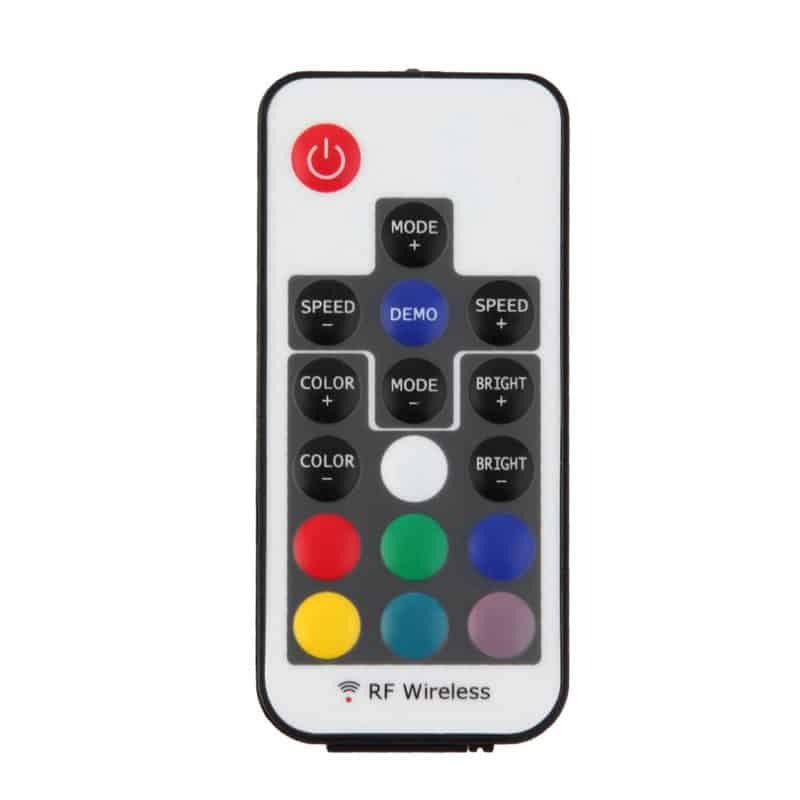 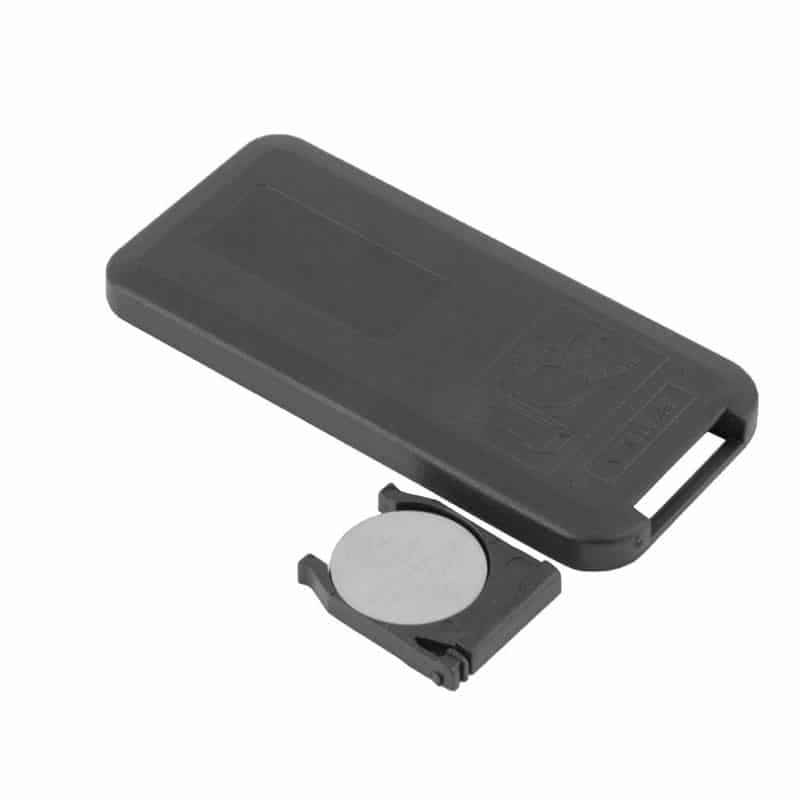 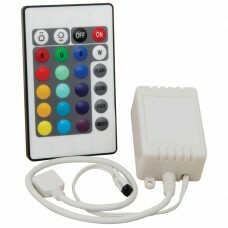 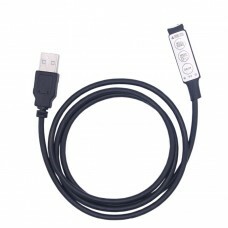 All options can be controlled with the included wireless RF remote control. 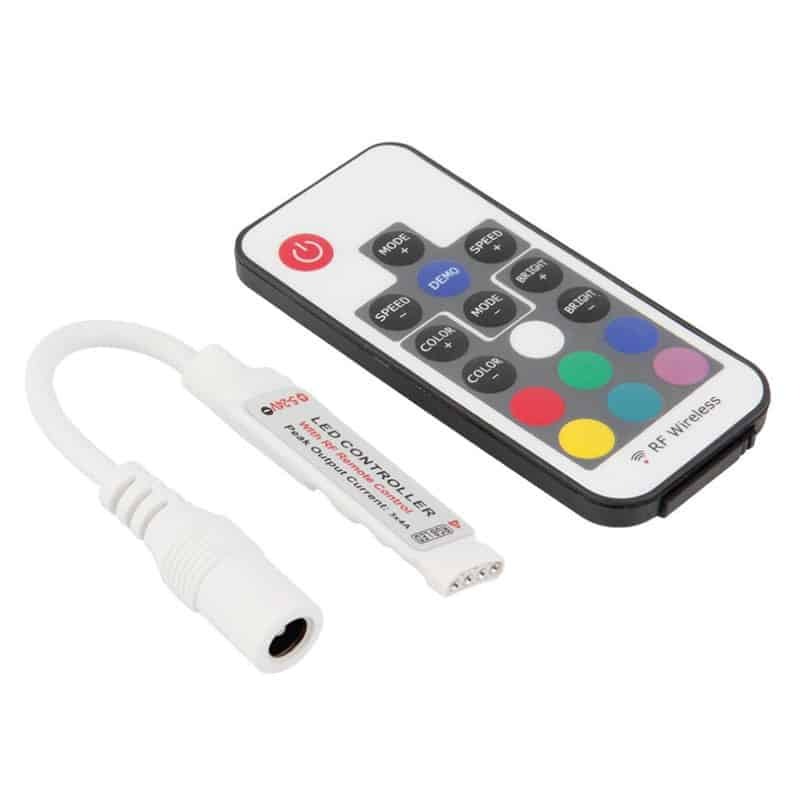 This 17-key remote allows you to choose colours. 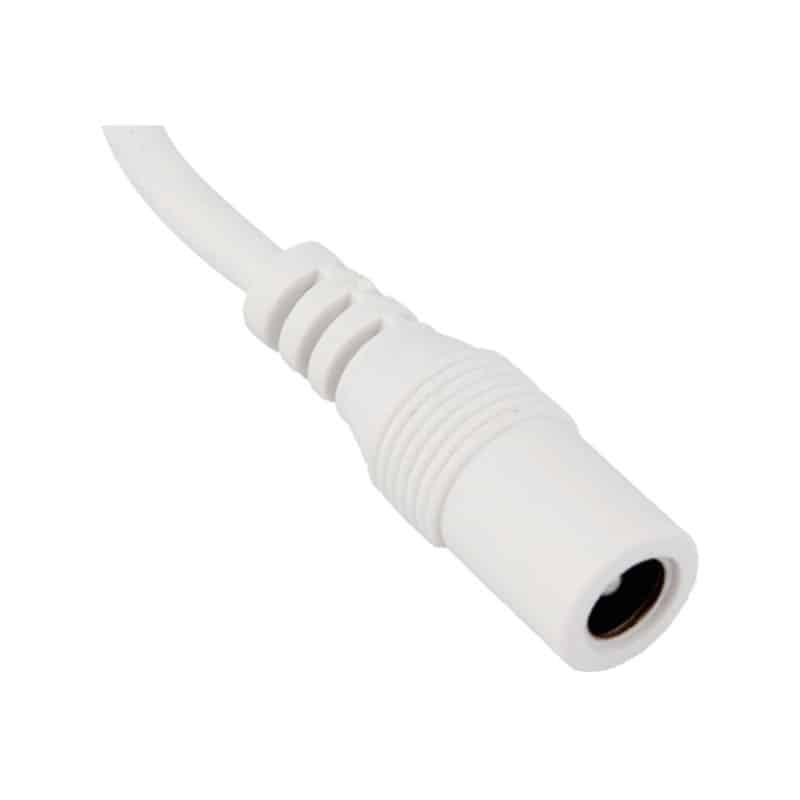 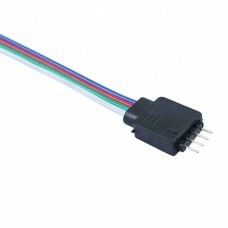 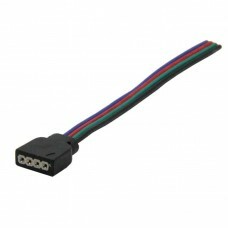 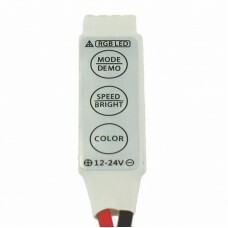 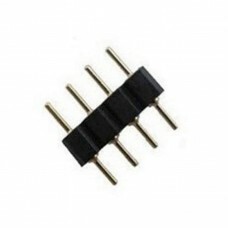 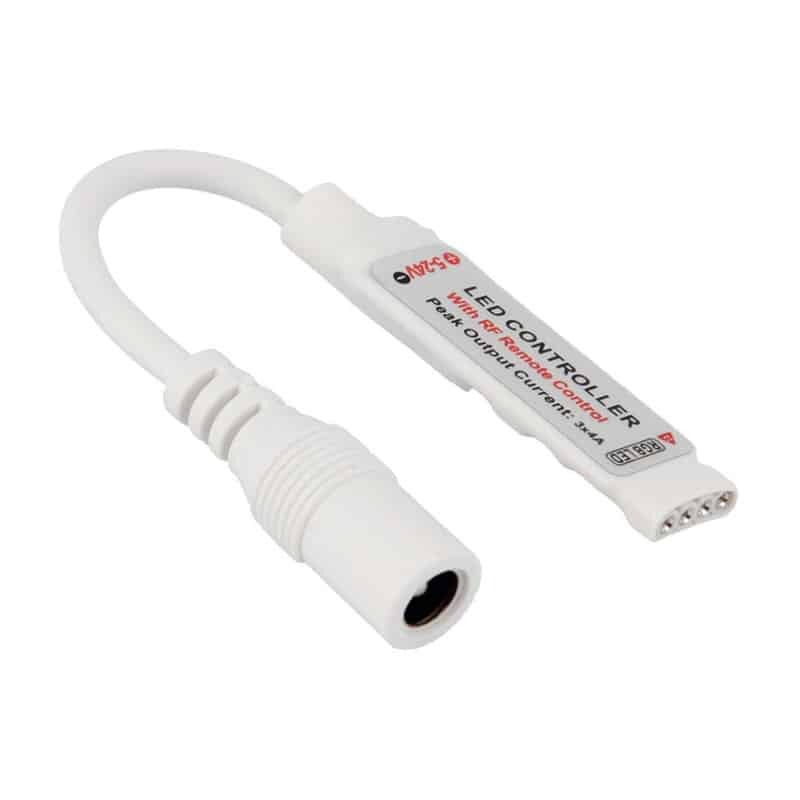 Compatible with LED ribbon voltages from 5v to 24v.